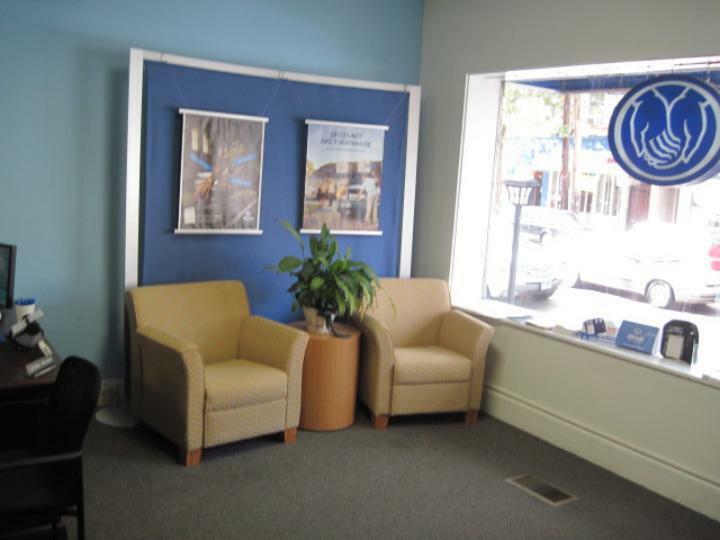 As an Allstate Agent in Braintree, I know many local families. My knowledge and understanding of the people in this community help me provide customers with an outstanding level of service. I look forward to helping families like yours protect the things that are important - your family, home, car, boat, and more. We're right on Weymouth Landing. 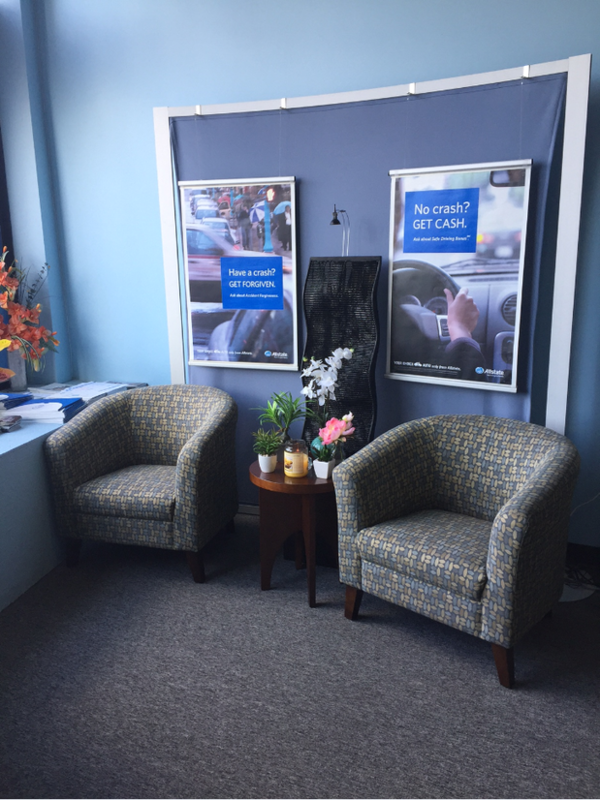 Proud to serve the areas of Braintree MA, Quincy MA, Weymouth MA, Dorchester MA, Rockland MA. Call or email me today for a personalized insurance review. 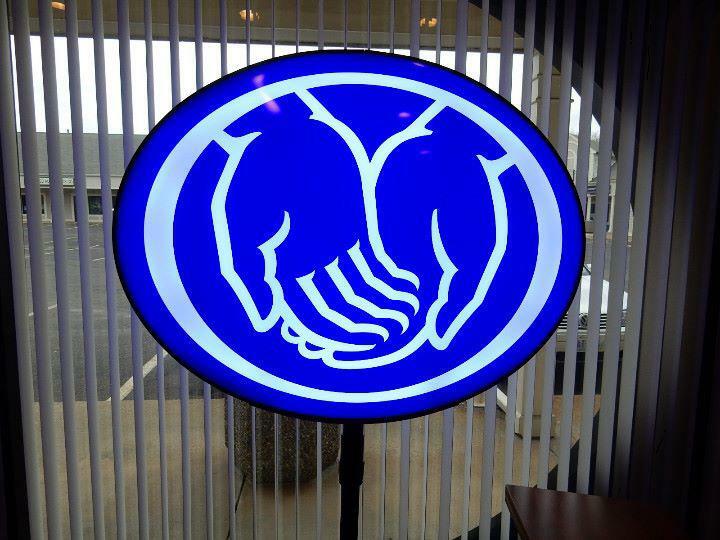 Allstate Foundation Helping Hands Grant for Respond Inc.
As a small business owner in Braintree, I care about the quality of life in our area. 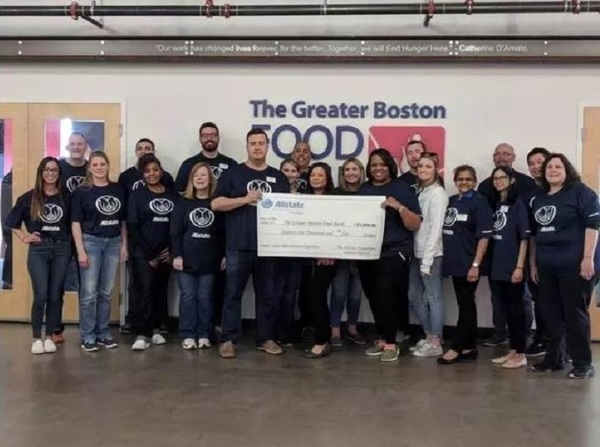 I was delighted to join other Allstate agencies in volunteering for Respond Inc. to earn an Allstate Foundation Helping Hands grant of $26,000. 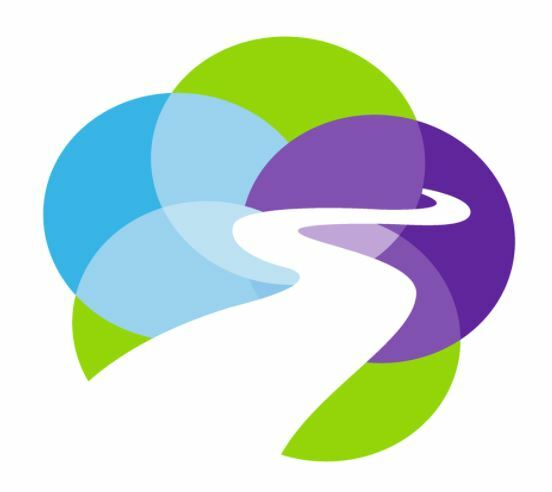 This grant will support the organization’s mission to end domestic violence in New England. 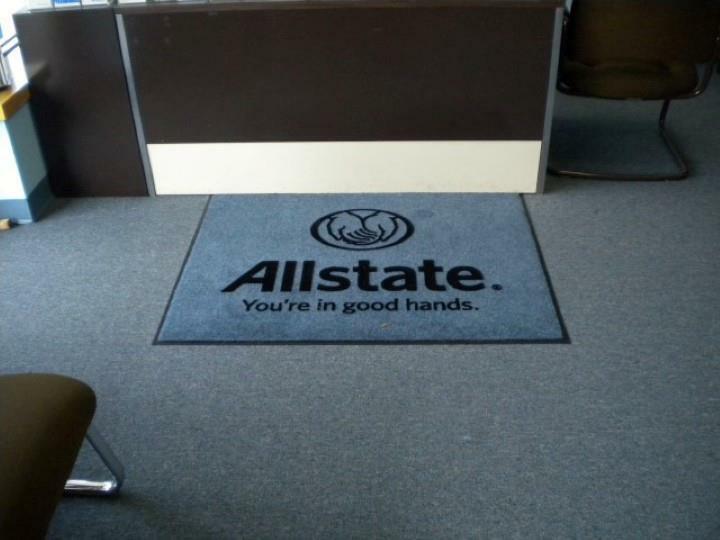 This project is among many across the country that shows Allstate agency owners’ commitment to caring for their communities. One in four women will experience domestic violence in her lifetime, and financial abuse is the number one reason why women stay in or return to abusive relationships. Without access to money, financial resources or even transportation, victims remain trapped. 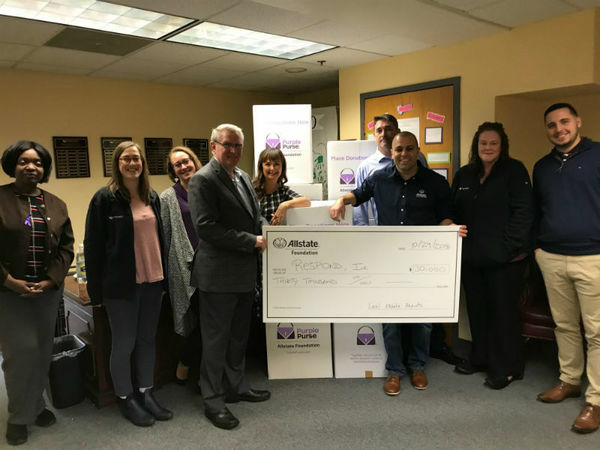 We’re committed to helping survivors in our community have the resources to get help and rebuild their lives, which is why we were proud to support Casa Myrna’s work by qualifying them for a $5,000 Allstate Foundation Helping Hands in the Community grant. 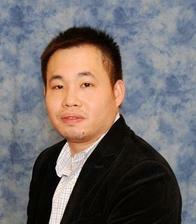 Vi Tran is insurance licensed in the state(s) of Massachusetts. 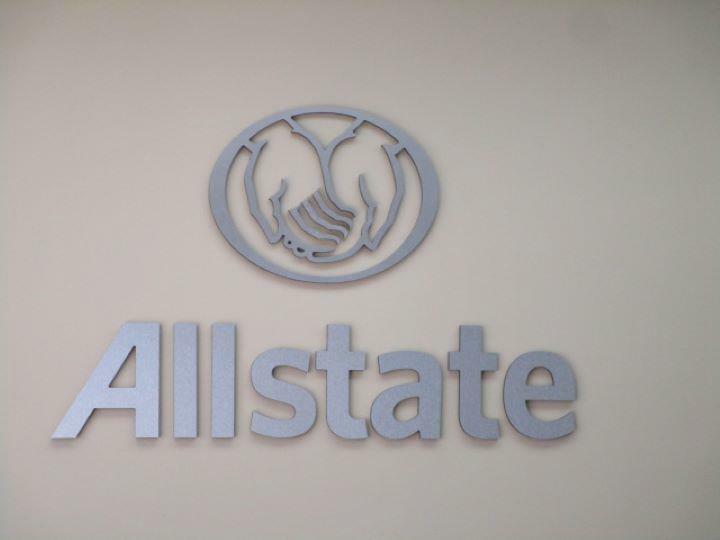 If you do not reside in the state(s) of Massachusetts, please go to the Find an Agent section on allstate.com to search for another Allstate Agent or Personal Financial Representative.